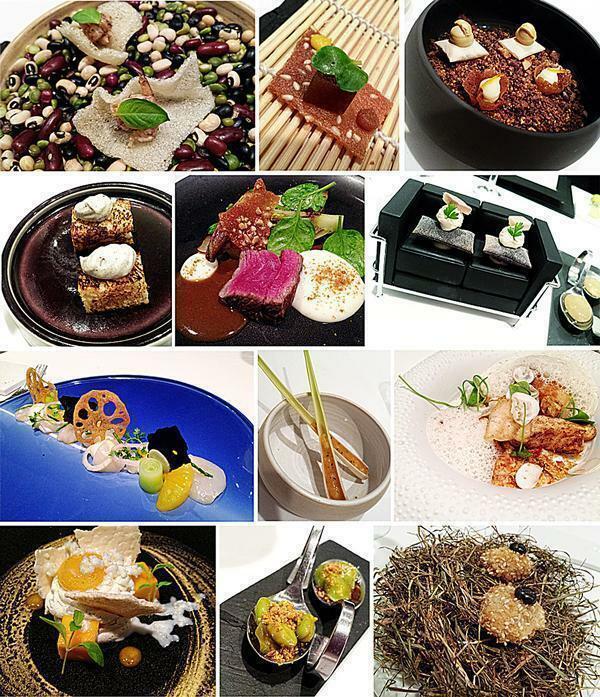 This entry is part 6 of 10 in the series Best Restaurants in Belgium. It’s been seven months since our last round up of restaurants we recommend in Brussels. We are long overdue to share our recent top picks. 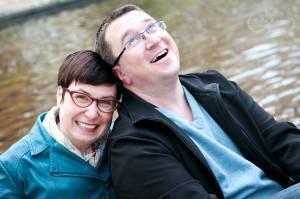 This time, we didn’t limit ourselves to Brussels and have a pair of restaurants in Wallonia in the mix as well. 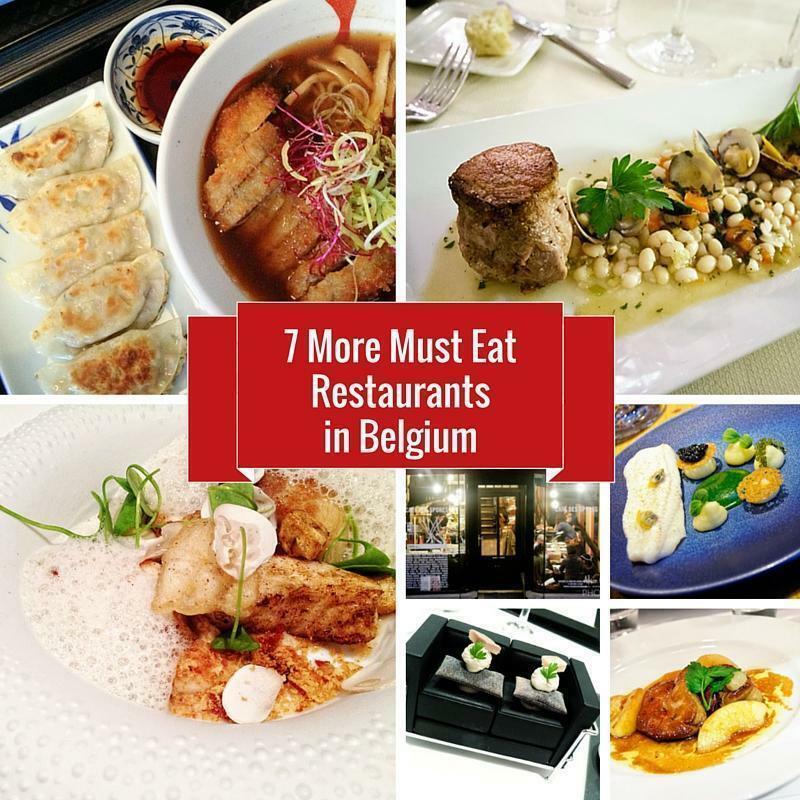 So without further delay, here are 7 more must eat restaurants in Belgium. I passed this restaurant in the Sablon area, numerous times, and was intrigued by the colourful décor. However, when it came to deciding where to dine, I always seemed to forget about it. I finally got the chance to try it out, with a small group from Wallonia-Brussels Tourism, and I’m glad I did. The menu is extensive and features traditional Belgian dishes like vol-au-vent and steak frites. 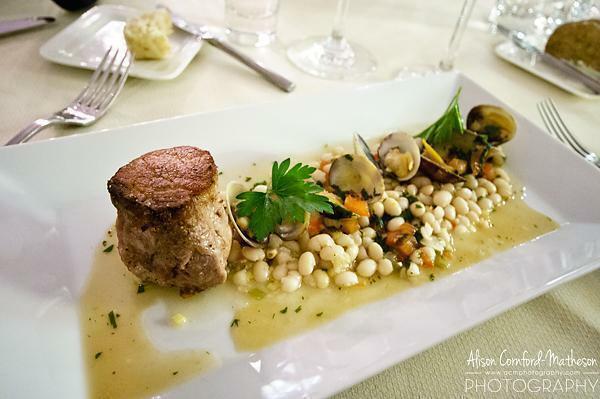 The set menus feature international cuisine with additions like risotto and octopus salad. As I had a large lunch the day I visited, I opted for two starters: perfectly crispy grey shrimp croquettes and rich and delicious goose foie gras. My dining companions were equally pleased with their meals and I will definitely return to explore more of the menu. Book a table at Les Petits Oignons online now. We enjoyed Samourai Ramen so much; we wrote a whole post about it. 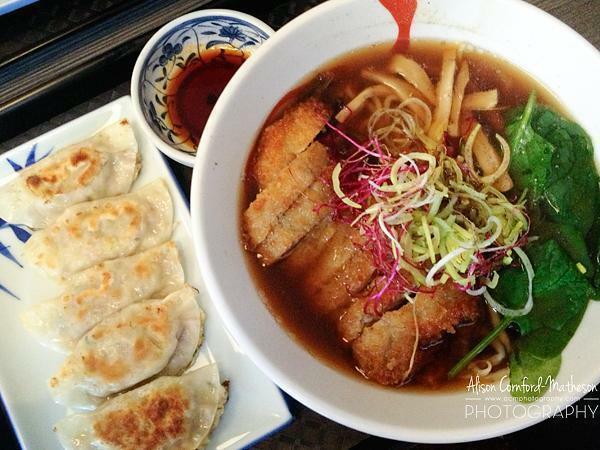 If you are an Asian noodle lover, it bears repeating – go try Samourai Ramen! With huge bowls of delicious broth and thoroughly slurp-able noodles, if there is better ramen in Brussels, we haven’t yet found it. L’Agathopède is known, at least in francophone circles, because it is the new home of Chef Carl Gillain, a former Top Chef contestant. Gillain trained under L’Air du Temps master Sang-Hoon and has now struck out on his own. It’s obvious he’s reaching for that shiny Michelin star and I won’t be surprised when he gets it. 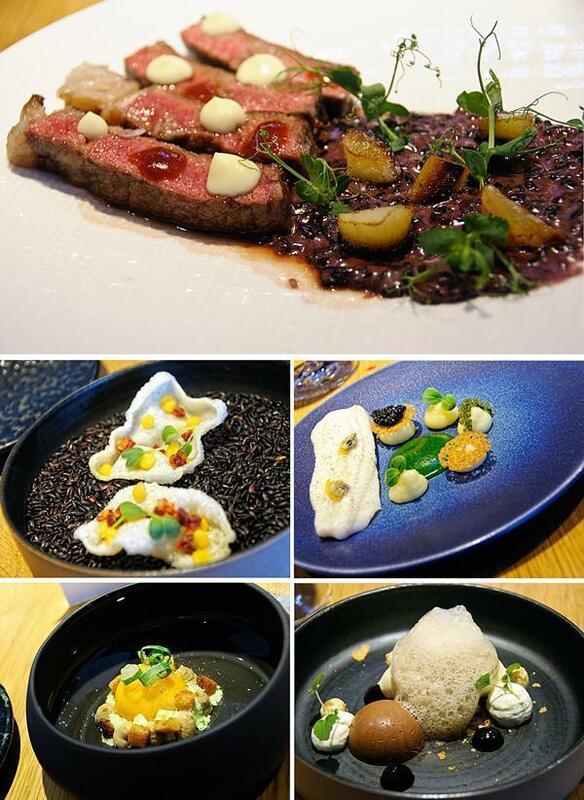 The food at L’Agathopède is stunningly presented and the flavour combinations were innovative and surprising. There is definitely a strong Asian undercurrent to the food, but the flavours and ingredients come from around the world. Tempted by this review? Book your table for L’Agathopède online now. It may seem like Andrew and I eat out all the time, but it had actually been months since we went out to discover a new restaurant together – so we decided to choose a good one. We opted for one Michelin starred Alexandre on Rue du Midi. It took us a moment to find it, as the signage is discreet. We also had to buzz the door before we could enter, adding to the mystery. The dining room is quite low-key for a Michelin-starred restaurant. But it was elegant and the service was friendly and professional. Interestingly, I noticed a few plating similarities with L’Agathopède, although the flavour combinations were quite different. There were several standout dishes, both in terms of flavour and presentation (I adored the tiny sofa). Would you believe I don’t even have photos of everything we ate at 1-starred Alexandre in Brussels? 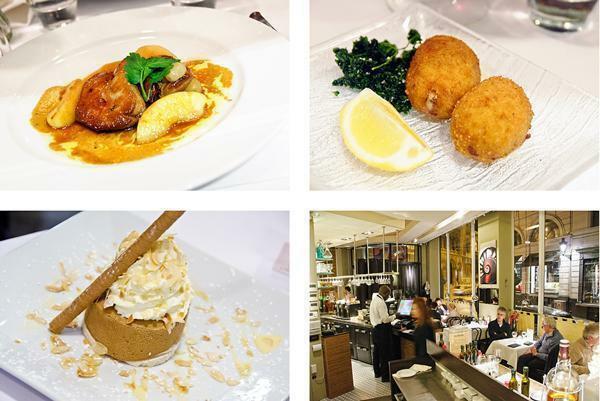 A meal at Alexandre is not cheap (although comparable to other Michelin starred venues in Brussels) however, there is a weekday lunch menu available for 35€. If you’re looking for an elegant dining experience, in Brussels, with an innovative menu, this may be the one for you. Tempted by this review? Book your table for Alexandre online now. If I was to recommend one restaurant you must eat at in Brussels right now, it would be La Buvette. 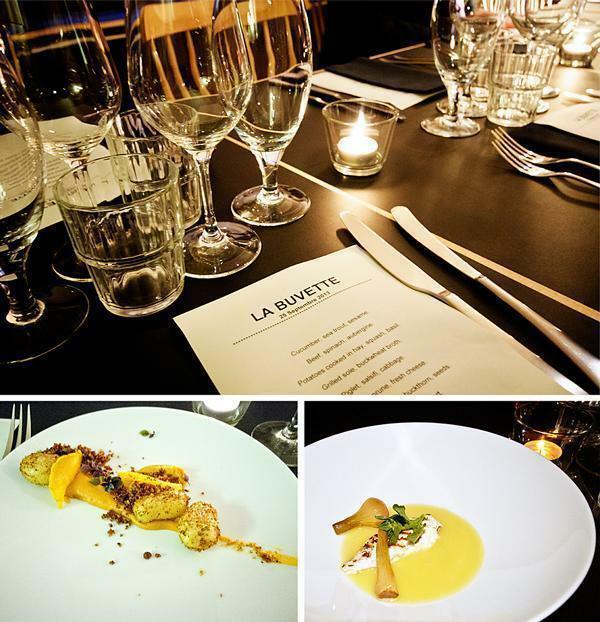 We’ve written an entire post on La Buvette, but to summarise: original dishes, featuring organic, local ingredients at a very attractive price. Go now before everyone learns this secret. 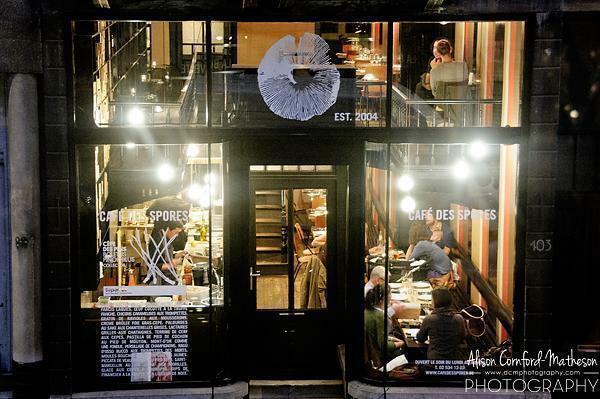 Café des Spores is a restaurant I’ve been wanting to write about (and return to) for years. If you love all things fungus, this is your restaurant. Owned by the folks who own La Buvette, everything on the menu features mushrooms – and that includes a cheese course and dessert. Café des Spores mushroom restaurant in Brussels is one we need to revisit. The menu has changed a bit since we’ve been there, but the creations cooked up in the open kitchen are all delightful. Request a seat on the upper level and you can watch your dinner being cooked below. The only reason not to visit this innovative restaurant is if you are allergic to mushrooms, in which case, we’re very sorry for you. This post’s award for ‘Restaurants Worth Leaving Brussels For’ goes to 7 Fontaines in Awenne, Belgium. We recommend you make visiting this restaurant and L’Auberge du Sabotier Hotel a weekend getaway. But even if you only have time for dinner, it’s well worth the trek. Read all about 7 Fontaines Restaurant and some unique activities awaiting you in the Ardennes. 7 Fontaines Restaurant in Awenne is definitely worth a weekend escape in the Ardennes. Because you all seem to enjoy great Belgian restaurants as much as we do, we’ve decided to make these restaurant roundups a regular feature. Below, you can read the series thus far, and stay tuned for more restaurant favourites from Belgium coming soon. If you know a restaurant that deserves our attention, drop us an email or leave a comment below. For more great restaurants in Belgium and beyond, check out our Restaurant Review page. 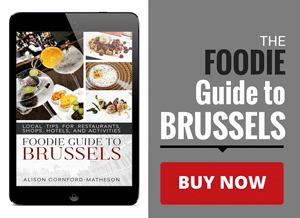 Or pick up a copy of our book, the Foodie Guide to Brussels, for our top tips on the best Belgian dishes, where to buy quality, locally made products, and which museums and festivals are musts for foodies.